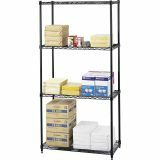 Safco Commercial Wire Shelving, Four-Shelf, 36w x 18d x 72h, Black - Wire shelving units include four shelves, four posts and shelf clips. 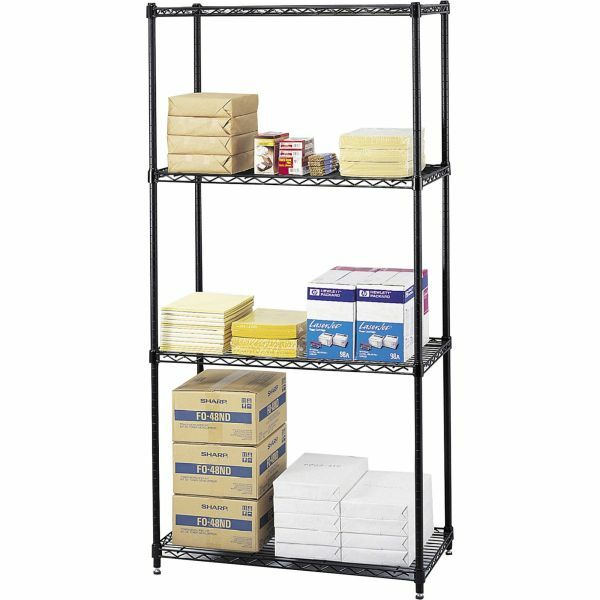 Strong steel posts with open wire shelves reduce dust accumulation. Each shelf holds up to 500 lb. (with weight evenly distributed) and adjusts in 1 increments. Adjustable leveling feet have plastic caps to protect floors. 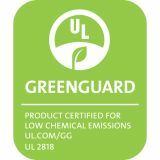 Durable black powder-coat finish resists wear. Wire shelving assembles in minutes without tools."